Researchers identify genetic link between a rare heart disorder and an increased risk of seizures. Congenital long QT syndrome (LQTS), affecting approximately 1 in 2000 people, is a heritable cardiac disease where patients are at an increased risk for LQTS-triggered seizures, and sudden cardiac arrest following the characteristic ventricular arrhythmia of torsades de pointes. However, the prevalence, severity, and biomarkers for seizures and arrhythmias in LQTS remain incompletely understood. Now, a study from researchers at the University of Rochester maps a genetic link between LQTS, a rare cardiac rhythm disease, and an increased risk for seizures. The team state that their study also found that people with LQTS who experience seizures are at greater risk of sudden cardiac death. The study is published in the journal Neurology. Earlier studies from the lab show investigated the heart-brain connection in a severe genetic form of epilepsy, and found that cardiac arrhythmias were one cause of sudden unexplained death in people with epilepsy. The current study investigates whether a genetic heart disorder is also associated with issues in the brain. 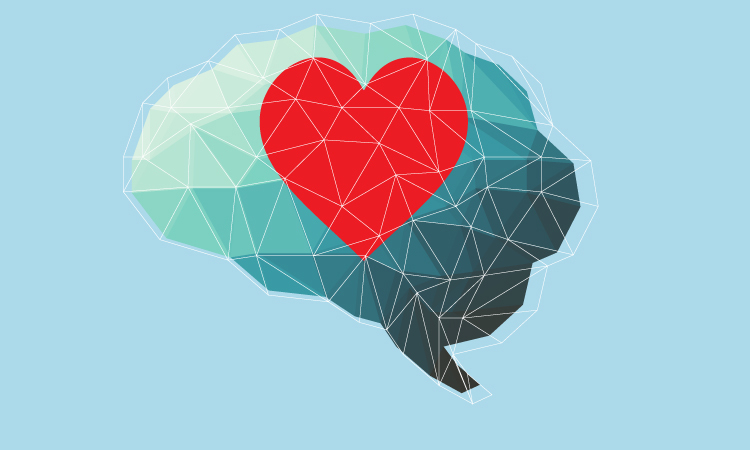 The current study shows that there is a clear association between the heart and the brain of LQTS patients. Results show that patients carrying LQTS genetic mutations were three times more likely to have experienced seizures in their past, compared to their family members who did not carry those mutations. Data findings show that LQTS patients who had a history of seizures also tended to have worse cardiac symptoms. The team analysed the Rochester-based LQTS Registry, which includes large cohorts of 965 LQTS1–3 participants and 936 participants without a LQTS mutation. To ensure that the seizures reported in the registry were not merely misdiagnosed cardiac arrhythmias, the group investigated the effect of beta-blockers, drugs often prescribed to LQTS patients to prevent cardiac arrhythmias. The group state that while the drugs effectively reduced patients’ arrhythmias, they had no effect on seizures, minimizing the chance that the seizures were simply misdiagnosed cardiac side-effects. Results show that patients with the three different types of LQTS (LQTS1-3) had similar heart rhythm symptoms, and vastly different prevalence of seizures. Data findings show that LQTS1 and LQTS2 patients had much higher prevalence of seizures than LQTS3 or no mutation, with LQTS2 at the greatest risk. The team surmise that their study sets a clinical precedence for the link between seizures and LQTS and provides a case for doctors to pay more attention to what is happening in LQTS patients’ brains. For the future, the researchers state that there is still a lot more work to do, and believes, the global medical community could begin to apply these findings to patients today by telling physicians treating LQTS patients to look outside the heart.